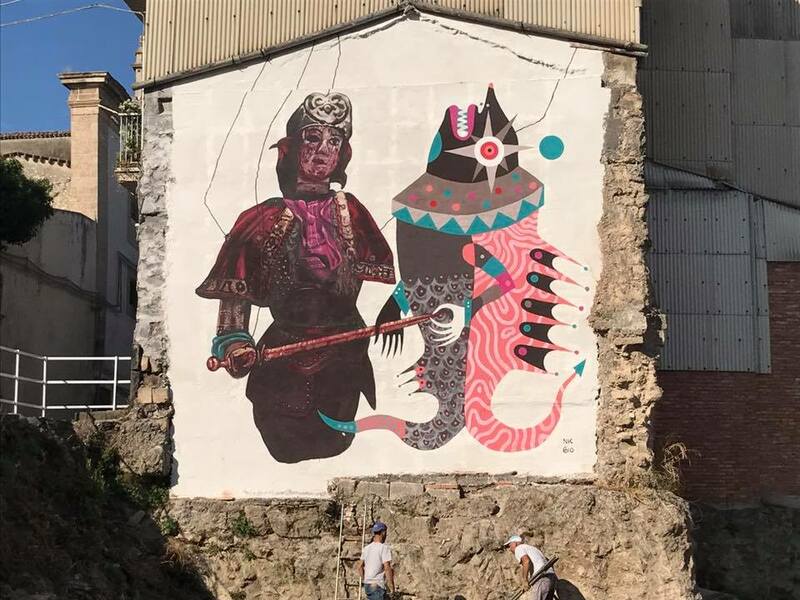 Lentini, Italy: new piece collab by Italian artists Nicola Alessandrini and Gio Pistone. 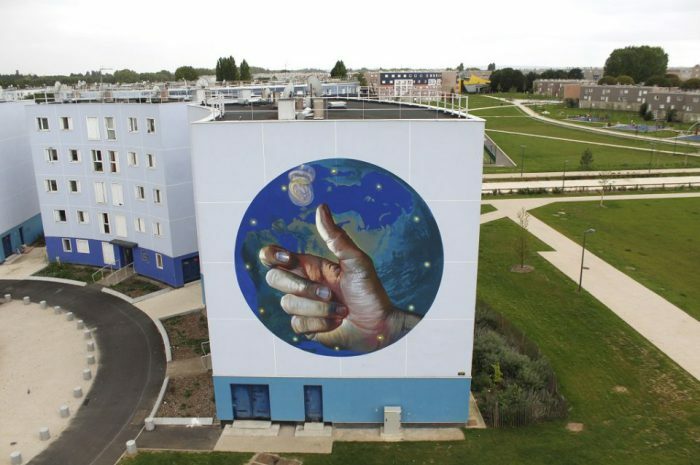 France: new piece by French street artist Astro ODV for Legallais company. 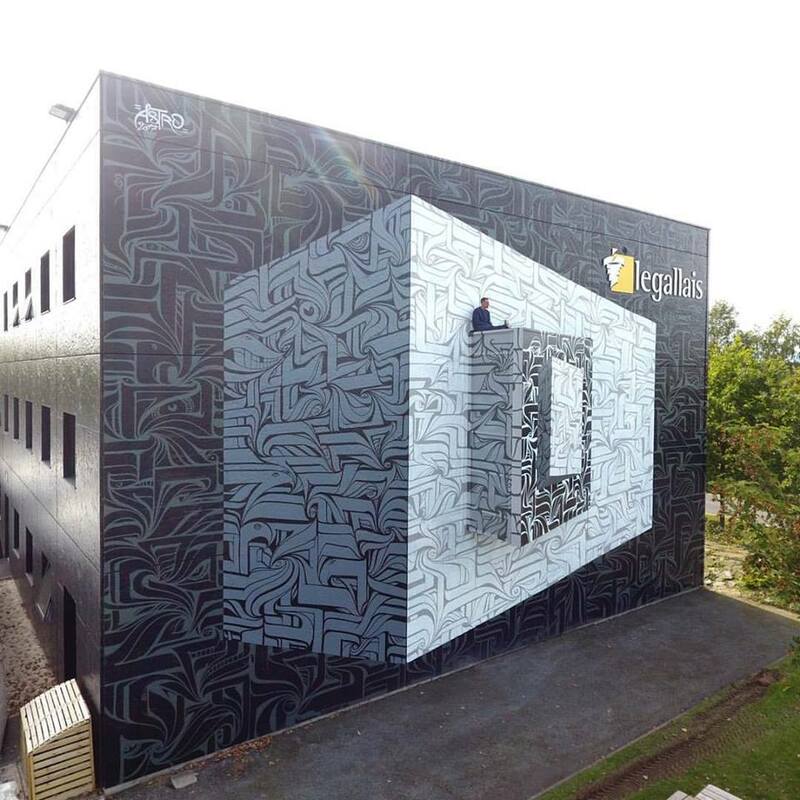 Paris, France: new piece by Case Maclaim for Wall Street Art Festival.